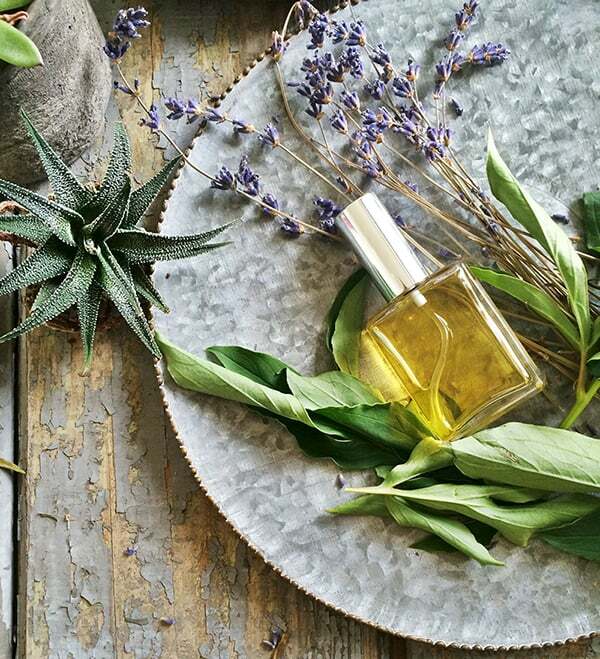 Join the botanical perfume maker behind Florescent to create your own spellbinding fragrance and mood mist for your Valentine’s Day and beyond. We’ll work with precious aromatics sourced from around the world and learn about their ability to enhance tender feelings, love and desire. We’ll first build allure with a soft and honeyed Egyptian Rose absolute. True rose is the quintessential tonic of the heart, and it enhances emotional wellbeing. Next—a smoky cocoa absolute from France. Rounding out this sultry love spell is Peruvian pink peppercorn with its warm, sweet and spicy notes. Pink peppercorn excites the spirit and gets your blood pumping. This delicate mist elicits a euphoric little rush and can be spritzed around the neck, shoulders and hair to enhance your magnetism. We begin with a creamy and tropical coconut pulp C02 extract that makes you want to lick the air. We'll include the ultimate aphrodisiac—Indian jasmine, an exquisite night blooming flower that ignites both desire and creativity. A touch of woody bois de rose balances out the sweetness and adds an elegant twist in the top note. Susannah Compton is the founder and formulator behind Florescent, a line of 100% botanical perfumes she blends in small batches from organic and wild crafted aromatics. Plant-based skincare and cosmetics are a way of life for Susannah, who also writes about the benefits of clean beauty. Susannah has been working with aromatics for years, blending first for therapeutic purposes before delving into the art of perfumery.